Song of the day: Texas Tea – "Heart Says Yes (Head Says No)"
The ever-charming Will (Hi, Will!) from the music publicity company Heapsaflash recently accosted me with a band called Texas Tea. Unfortunately for me, it’s yet another band that’s geographically misnamed (cf. Melbourne band Birds Of Tokyo, Perth band Architecture In Helsinki, English band Athletes In Paris – grrr). Texas Tea are from Queensland. In Australia. Nevertheless, I heard a Texas Tea song and liked it enormously. So much so that I had a hankerin’ to put it on this here blog. I must warn you that it’s not even remotely like a power pop song, or even a rock song. It’s a country pop song. Incidentally, that’s a free download. 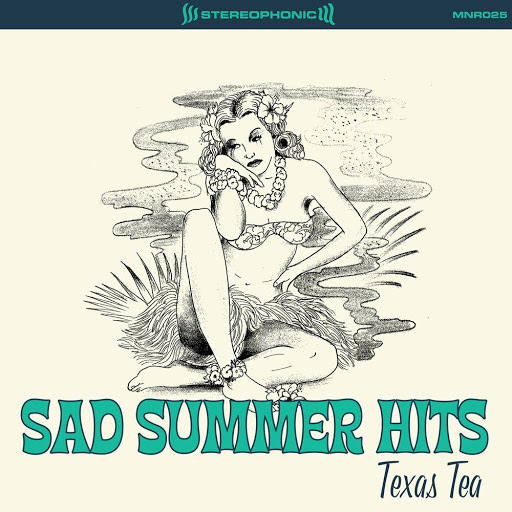 By the way, I’m pestering you with this song today because 12 October (i.e., today) is the day Texas Tea’s album, Sad Summer Hits, is being released. (“Heart Says Yes” is on it.) I’ve heard the album, and I agree completely with the people who say it’s alt-country, Americana, country pop etc. People who describe it as Norwegian death metal may be wrong. 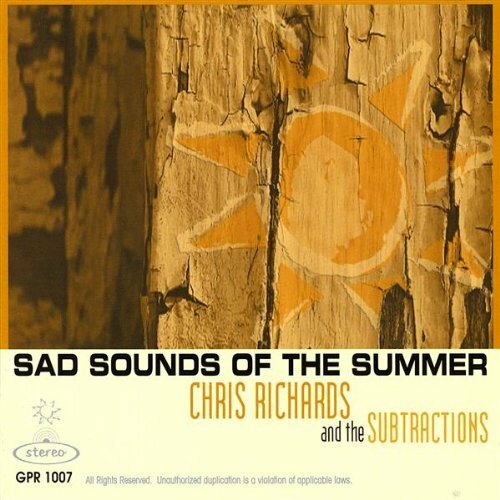 The majority of the music on Sad Summer Hits is not the kind of thing I have a musical affinity for. I enjoyed it, but I think “Heart Says Yes (Head Says no)” is splendid. You are currently browsing the archives for the Texas Tea category.